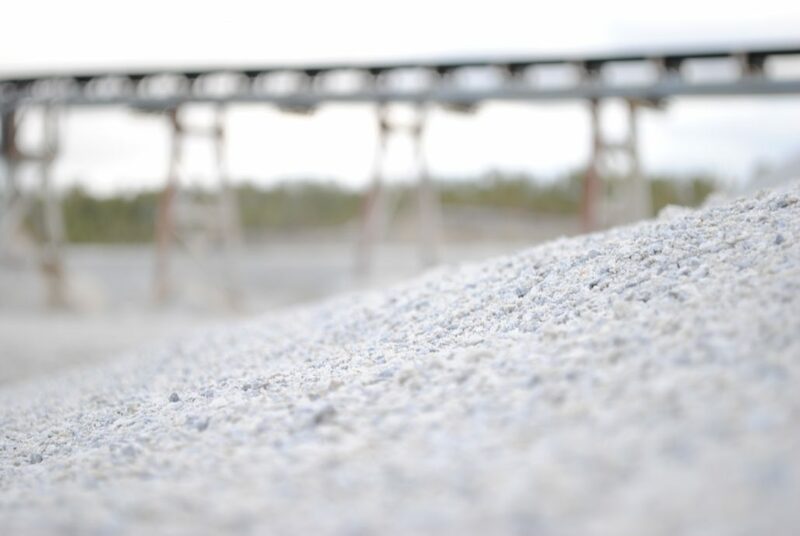 Coarse manufactured sand, 100% crushed, washed. 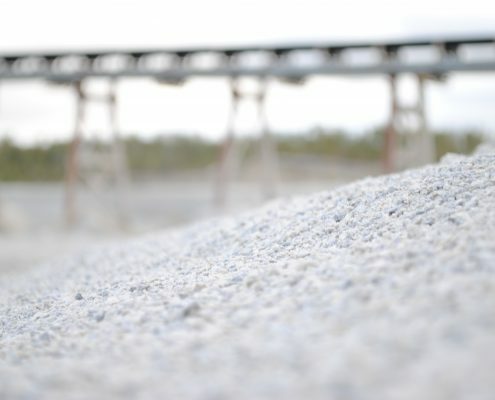 Processed fine aggregate produced by crushing bedrock or containing crusher screenings. 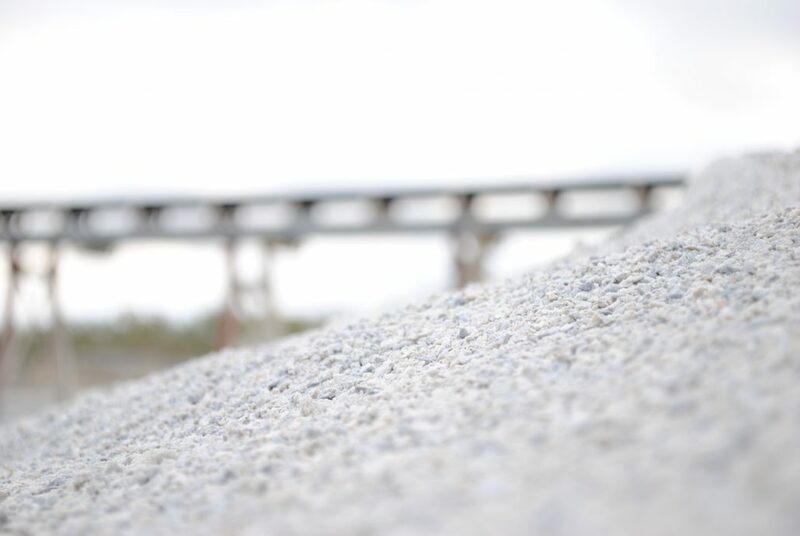 Key product for asphalt mix designs in both Heavy Duty Binder Coarse and top coat asphalt.